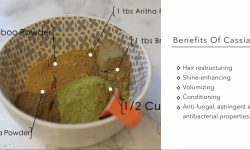 When seeking info on how to grow and reduce natural hair loss, Henna is one of the names you will hear. 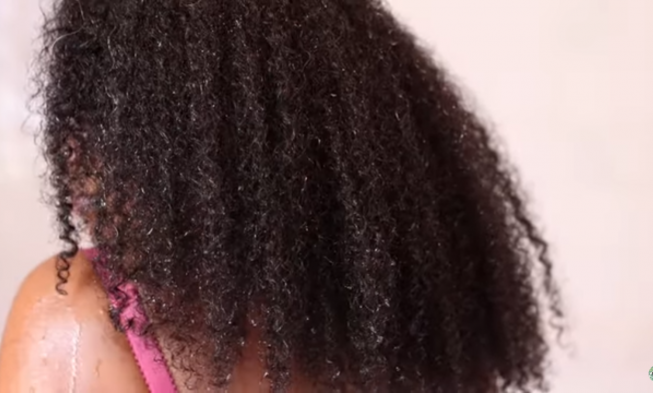 It is a herb that’s included as part of the Ayurvedic hair regimen. 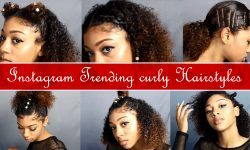 It is a way of improving growth, promote healthy hair care, and most importantly prevent hair loss. 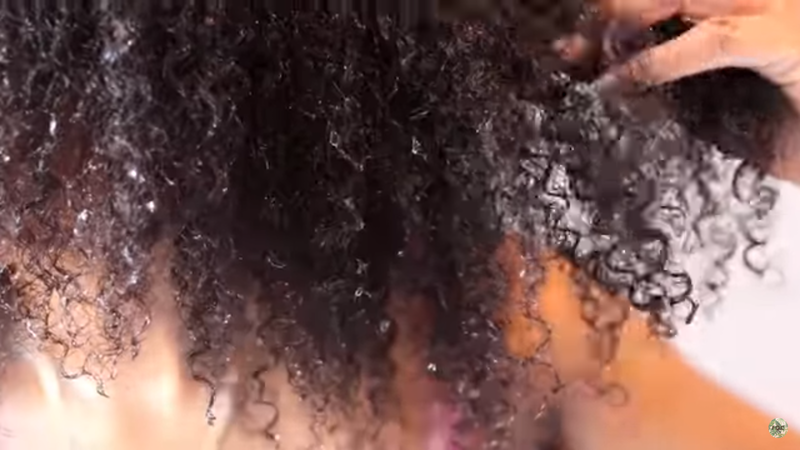 As you can see in the video, an ayurvedic hair care includes mixing minimally process herbs and other natural ingredients to create hair treatment. 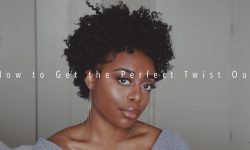 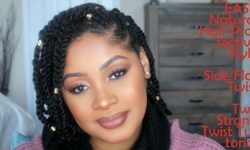 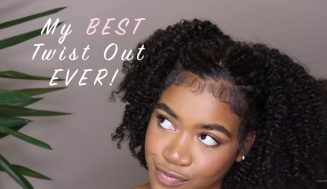 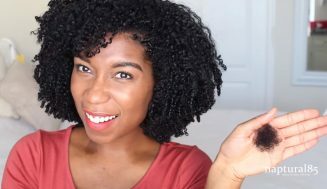 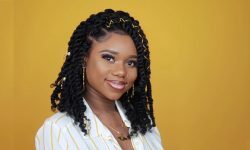 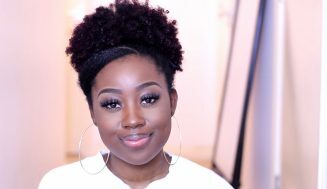 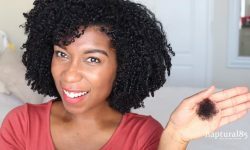 If you are looking for a holistic approach to natural hair care, this video can be the beginning of that journey for you. 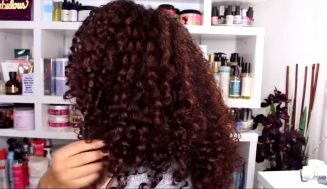 I would like to know if the henna used in the Ayurvedic hair regimen will color my hair also. I want to try it. What oil was used.